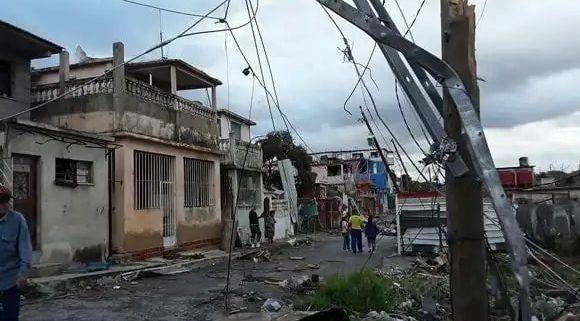 Cuba Tornado Donations and how you can help: On January 27th around 9:30pm, Havana’s outside neighborhoods were struck by an extremely rare powerful and devastating tornado. 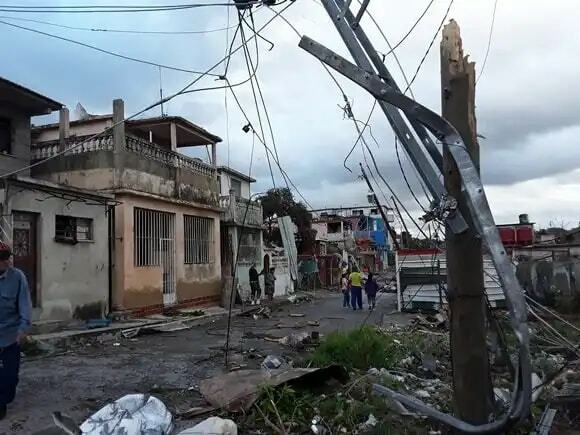 The rare weather accident has put thousands without homes, electricity, running water, or food since the incident occurred. It has affected large areas of Regla, Guanabacoa, 10 de Octubre, and Santo Suarez neighborhoods. Its no secret that Cuba has been facing economic struggles for the past 30 years. Those woes combined with a horrible tornado and structures that were poorly built have been toppled and infrastructure already too old, washed away. Donate to a GoFundMe Page who’s already on the ground in Cuba. I have set up a gofundme page that will get food on the ground to these neighborhoods. Link here. We will be donating food for now. Construction materials are very hard to find here and the most needed is food and water. We will be using the money for that. If you are on your way to Cuba, PLEASE use the extra space in your luggage (or bring a check-in) to bring supplies that are NEEDED and very very hard to find in Cuba. Those items can be found on my page – These items never go out of style to donate to Cubans. ANYTHING IS APPRECIATED. If you do come, please contact me and I will distribute the best way possible to affected families. 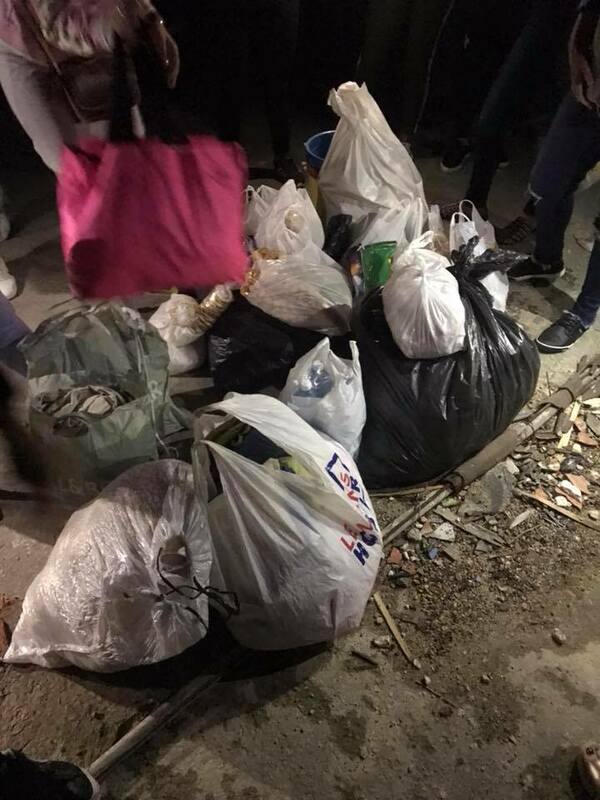 If you already in Cuba or coming soon but don’t know where else to donate, you can donate to Fabrica del Arte (on Calle 26 y 11) who is collecting items and sending groups to affected areas. They are accepting clothes and food as of now. Send Hot Food to Family and Friends in Havana! The food start-up, A La Mesa, is eliminating their service fees and taking 15% off all orders that send hot food from a Cuban restaurant directly to your loved ones in Havana. They are doing this promotion until 4th of February.